Bare those gorgeous, smooth legs, girls. Business at the front, party at the back. These dresses may be a hubadera's choice of wear, but they also work for those who wish to rock a subtle statement. To keep your look from being too formal, choose a dress style that hugs your form well, in the right length. You can upgrade your go-to shirt and skirt formula by opting for a velvet mini dress. They’re perfect for date nights, but also applicable for get-togethers. It’s universally flattering and cut in a way to give the illusion of a flatter stomach, which can be of help when you hit the buffet! Flattering for all body types, this number is the ideal dress to slip on for your office party because of its mix of structure and flare. Choose one in a festive color to make it less corporate-looking. The style is equal parts classy and sultry; just make sure that you choose one with an appropriate cut. Cosmo Tip: A slit up to the middle of your thigh hits the sweet spot. With these outfits, there should be #NoMoreFOMO for you this holiday season. The best way to wear these styles with confidence? Make sure you have smooth legs all the time by using the NEW Gillette Venus Spa. Contrary to common belief, using a razor doesn't necessarily affect your body hair's thickness, growth, and color. With the right razor, you can flaunt your smooth legs anytime. With built-in moisture bars that lather on their own once water is added, Gillette Venus Spa promises an instantly smooth shave. It's free from harsh chemicals and lets you skip on the usually harmful process of waxing. Plus points to its fresh, white tea scent that gives you a spa-like experience every time you use it. 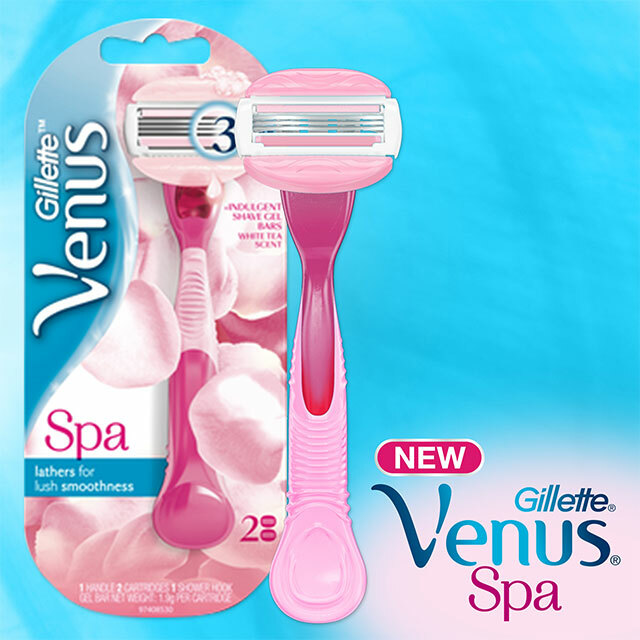 The NEW Gillette Venus Spa also comes with an ergonomic design and pivoting head that gives you better control and an easier shaving experience. Join the #VenusSquad now and flaunt these dresses without having to worry about your gams! Gillette Venus Spa is available in Watsons, Rustans, Shopwise, Mercury Drug, and other leading stores nationwide. You can also purchase it in Lazada by clicking here. This article was created by Summit Storylabs in partnership with Gillette.